May have difficulty with planning, organising and managing time, material and tasks. Many will often start their own business and be successful entrepreneurs. 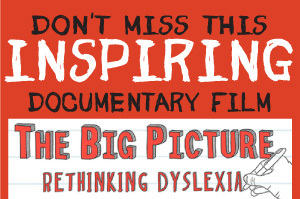 People with dyslexia are highly intelligent and have many talents to offer a company. Many possess excellent people skills, an aptitude for original thinking and many practical skills to be applied. If shown through physical instruction how to perform tasks, dyslexic adults can learn exceptionally well in a short space of time. There is nothing preventing a dyslexic adult from working and many become an asset to their company. Some prefer to start their own business and make a living off their practical skills, for example in carpentry or fashion retail. The Alison Lawson treatment is ideally suited to assisting adults with Dyslexia as it is a one-to-one, private session where our clients are able to relax and learn.